Addisleigh Park Historic District. Image Courtesy of LPC. African-American enclave in suburban Queens was home to celebrated musicians, entertainers, and athletes. On February 1, 2011, Landmarks created the Addisleigh Park Historic District in the suburban neighborhood of St. Albans, Queens. The district includes more than 420 buildings built between 1910 and the 1930s and features Tudor Revival, Colonial Revival, and Arts and Crafts architecture. The area was originally developed as an all-white community; restrictive covenants were created in an attempt to prohibit the sale of homes to non-whites. Despite these efforts, by the 1940s several African- Americans had moved to Addisleigh Park. Although the Supreme Court of the United States did not prohibit the enforcement of racially-based restrictive covenants until 1948, Addisleigh Park had already attracted prominent African-Americans, including Fats Waller, Lena Horne, and Count Basie. 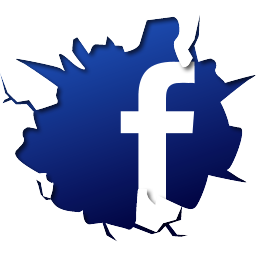 In addition to many middle-class African-Americans, Ella Fitzgerald, Jackie Robinson, Joe Louis, and W.E.B. Du Bois also called Addisleigh Park home. At a hearing in March 2010, residents and local elected officials supported designation. Representatives of St. Albans Church at 172-17 Linden Boulevard requested that Landmarks exclude the church from the district, arguing that designation would prevent the parish from expanding or renovating its facilities. 7 CityLand 48 (April 15, 2010). At the February meeting, Mary Beth Betts, director of research at Landmarks, recommended that St. Albans Church be excluded from the district because it was at the district’s edge and was built in 1959, which was later than the period of development which characterized the rest of the district. Betts also recommended excluding a building at 11-12 174th Street, noting that Landmarks’ staff had mistakenly included the “no-style” building earlier in the designation process. The Commissioners accepted the research department’s recommendations and uniformly praised the district’s architectural quality and cultural significance. 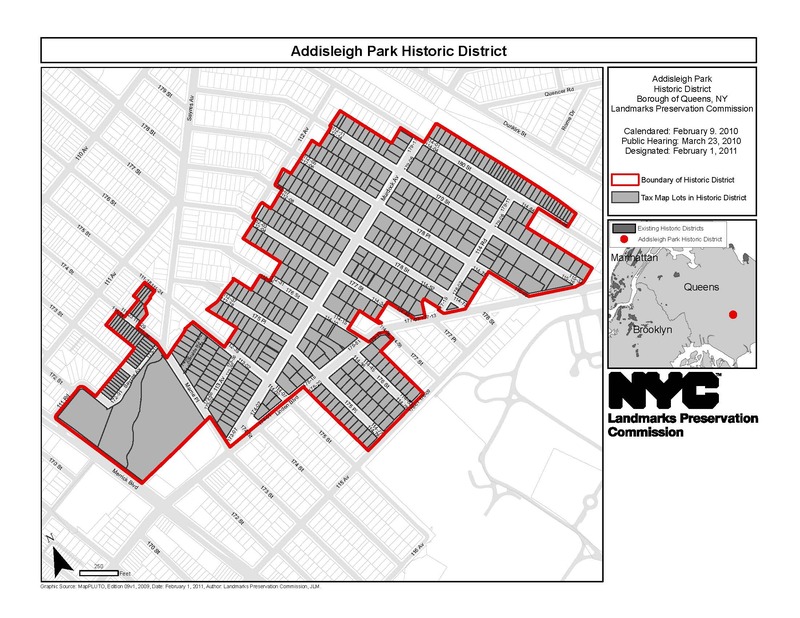 Landmarks approved the creation of the district, with Chair Robert B. Tierney noting that Addisleigh Park would be Queens’ tenth historic district. LPC: Addisleigh Park Historic District, Queens (LP-2405) (Feb. 1, 2011).